Scarring: It results when the hair follicles are permanently damaged. Nonscarring: The hair follicles are still intact. Majority of the people experience nonscarring hair loss. The nonscarring hair loss encompasses conditions such as telogen effluvium, pattern baldness, and excessive hair shedding. The majority of men and women have pattern baldness, which can result from either genetic or hormonal factors. Some people also experience excessive hair shedding. It can be triggered by a major illness, nutritional deficiency, rapid weight loss, certain medications, and thyroid problems. Other common triggers of hair loss include trauma such as traction alopecia that results from certain hairstyles that strain the hair follicles. Hormonal changes in women significantly contribute to hair loss, especially for pregnant women. Who Qualifies for Hair Loss Treatment? Individuals with male pattern baldness are prime candidates for hair loss treatment. Also, women with thinning hair and any other individual who has lost hair from scalp injuries or burns also qualify for hair loss treatment. What Are the Options for Hair Loss Treatment? The available hair loss treatments can be classified as either invasive or non-invasive. The non-invasive hair treatments include topical treatments such as Rogaine® and Propecia®, which have been approved by the FDA. Depending on the extent of hair loss, our professionals may recommend laser hair therapy. This involves the use of a handheld a device that emits low levels of laser energy. 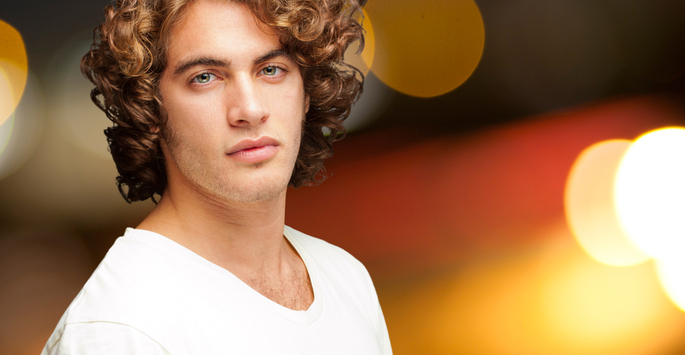 The emissions from the laser machine then stimulate the follicles, resulting in hair growth. The most recent non-surgical hair loss treatment option involves the use of platelet-rich plasma, a technique that involves the use of blood platelets to grow hair cells. On the other hand, the invasive hair loss treatment options include strip surgery, revision surgery, ARTAS, and NeoGraft. Not all the surgical or non-surgical treatment options at the New England Center for Hair Restoration are recommended for every patient. We are conveniently located in North Attleboro and Westwood, MA. Contact us today to schedule your consultation!